Fight the signs of ageing with our exclusive anti-ageing duo that contains clinically effective ingredients to deliver impressive results. 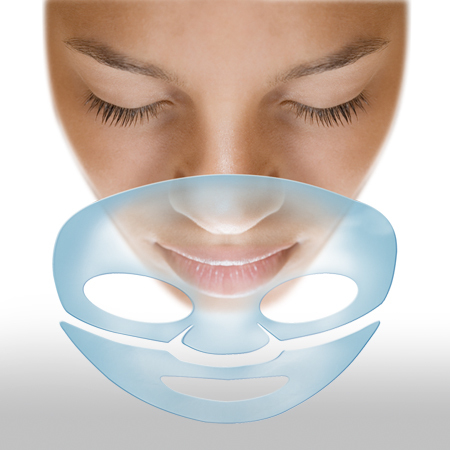 CACI Amino Lift Peptide-Complex firms the face and helps visibly reduce the appearance of fine lines and wrinkles. 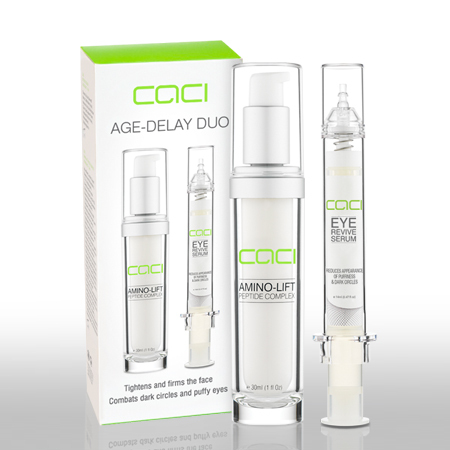 CACI Eye Revive Serum targets the delicate eye area to combat dark circles and puffy eyes. CACI Amino-Lift Peptide Complex contains DMAE and wheat germ proteins to help firm the face and SNAP-8 and MatrixylTM 3000 to reduce the appearance of wrinkles. Clinical studies of SNAP-8 and MatrixylTM 3000 have shown a reduction in wrinkle depth by up to 26% after just 28 days of use** and by up to 45% after 2 months use†.